South Africa’s Faf du Plessis recorded the second worst average among Test cricket’s captains who batted 10 times or more this year. Du Plessis averaged a mere 24.36 in 10 matches – almost 17 runs less than his career aggregate of 41.27. Only Pakistani Sarfraz Ahmed’s 24.07 was lower. 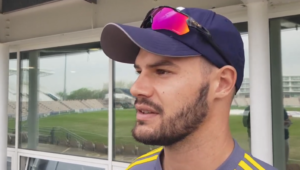 Du Plessis and Ahmed became the first captains in the history of international cricket’s longest format to share four ducks in the recent series opener at SuperSport Park in Centurion. 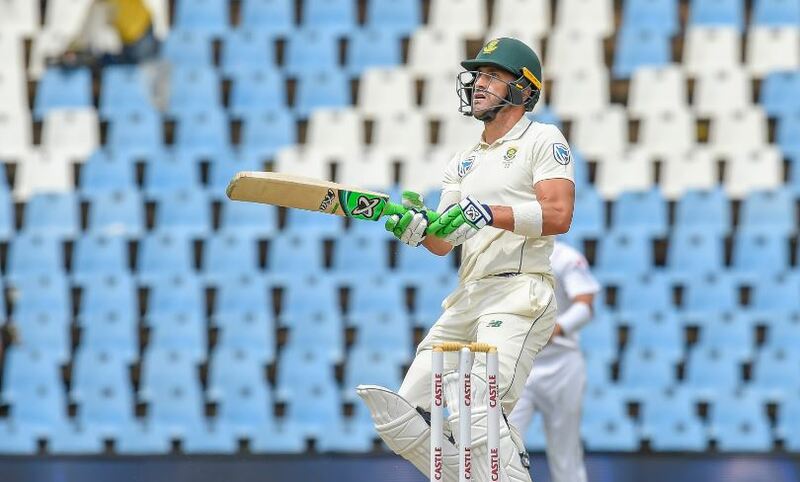 The year brought 10 Tests for Du Plessis – four against Australia, three versus India, two in Sri Lanka and one with Pakistan. He averaged 30.50, 26.25, 25.00 and zero against the Indians, Sri Lankans, Australians and Pakistanis respectively. Australia’s Tim Paine, West Indian Jason Holder and Sri Lanka’ Dinesh Chandimal gathered 2018 Test cricket captains’ third, fourth and fifth lowest averages. Proteas fast bowler Kagiso Rabada, meanwhile, has beaten Sri Lanka’s Dilruwan Perera and Australia’s Nathan Lyon to finish as the year’s leading wicket-taker in Test cricket. Rabada took 52, including six in this week’s series opener against Pakistan at SuperSport Park in Centurion during 2018. Perera and Lyon finished with 50 and 49 respectively. India’s Jasprit Bumrah and Mohammed Shami were also in contention. Bumrah ended with 48 to Shami’s 47, though. 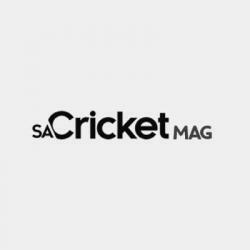 The 23-year-old Kagiso Rabada occupies first position in the International Cricket Council’s rankings for Test bowlers, while Lyon and Perera are seventh and 23rd. Right-armer Rabada’s year featured a record-breaking 11-wicket match haul against Australia at St George’s Park in Port Elizabeth. New-ball partner Dale Steyn recently became South Africa’s leading wicket-taker in Test cricket. Steyn surpassed former seamer Shaun Pollock’s tally of 421.